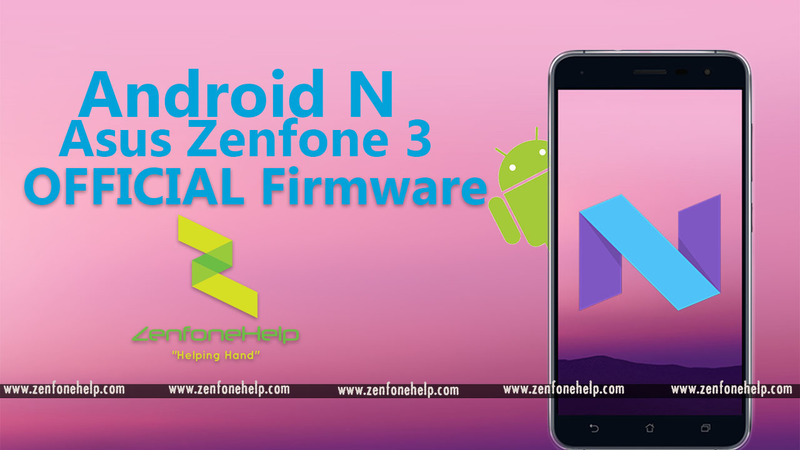 Asus Zenfone 3 Nougat Firmware Official Released..
Hey friends.. Today i have a Good News for All Asus Zenfone 3 Fans.. Android 7.0 Nougat Has been Released for Asus Zenfone 3 Devices.. I will also post the links to Download the firmware.. The firmware files are completely Untouched so you can trust on us but if you made any mistake while flashing these then we wont take the responsibility..